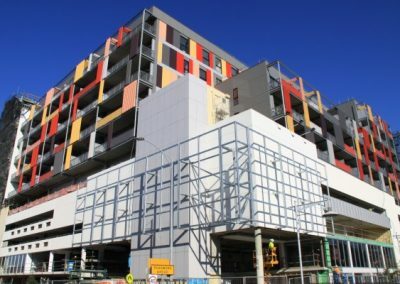 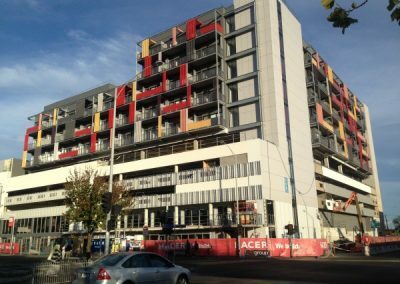 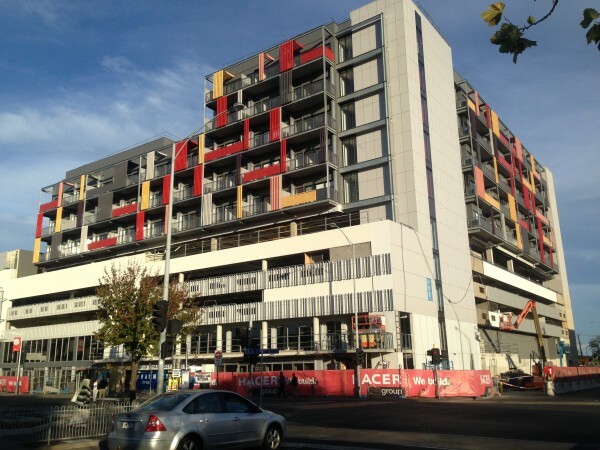 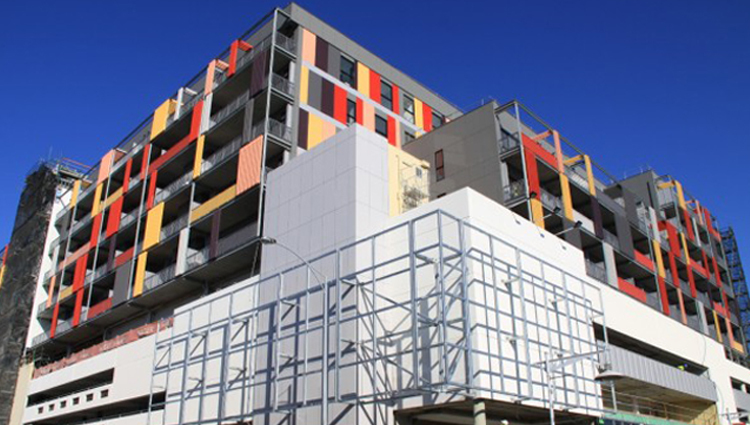 Nu-Lite Balustrading were successful in obtaining the contract to supply and install all the Metal Balustrades and Louvre screens to the facade of this iconic redevelopment of the Footscray Plaza Shopping centre. 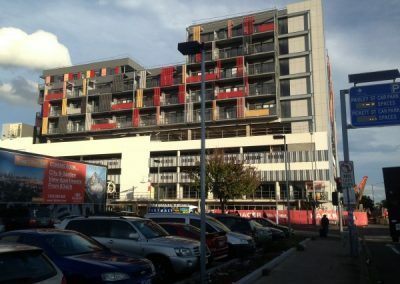 The new development adds 234 New Dwellings (5 Storeys) above the existing building. 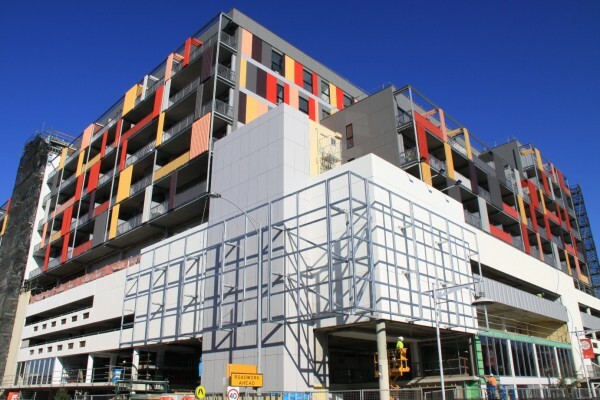 We have used the Nu-Lite Type 1004 Balustrade system and a specially designed Louvre system to complete the project. 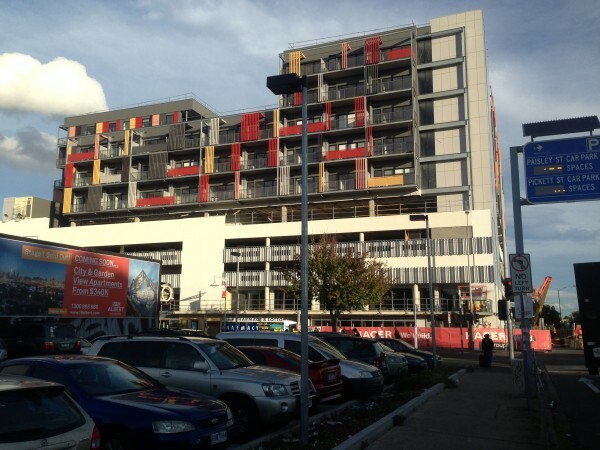 The project was constructed by the Hacer Group and the design by Jam Architects.